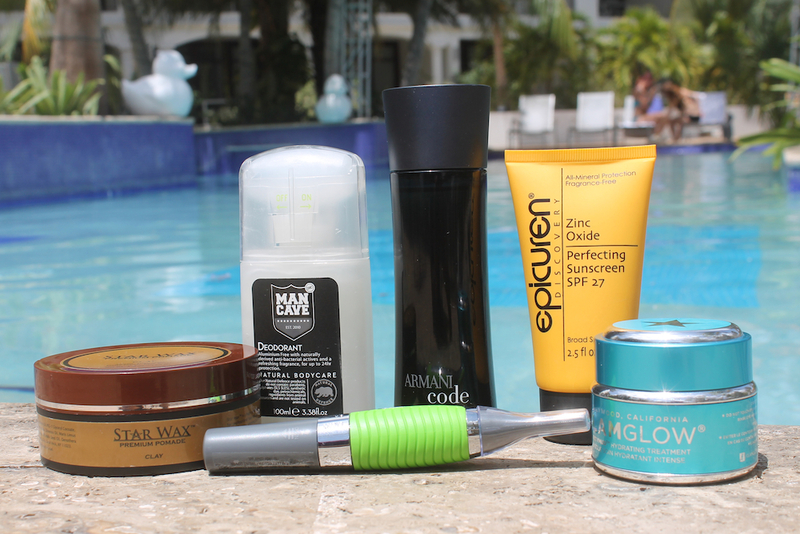 Posted on May 12, 2014, in Gay Travel, Grooming and tagged Beauty, Epicuren, Giorgio Armani, Glamglow, Grooming, ManCave, pride, skincare, Travel. Bookmark the permalink. 4 Comments.